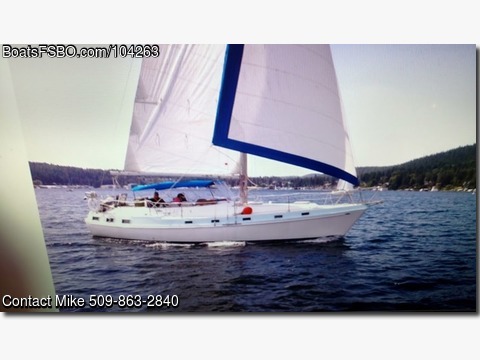 Please contact owner Mike mcdonaldrepagency@gmail.com or 509-863-2840. Single Handed Sailing, Set up as a Sloop, but can be rigged as a Cutter. Perkins 4108 had New Head installed in 2017, New Water Pump, and Injectors. Pump Rebuit in 2014, Sails were Restitched 4 Years Ago, 3 Sails, Roller Furling, Full Galley, Head, Bilge Pumps, Anchor, Depthfinder, VHF. Always Professionally Maintained, Fresh Water Boat.